[tps_footer]Bollywood actor Shahid Kapoor, who married Mira Rajput Kapoor this year in July, has been in limelight even after months of his marriage. 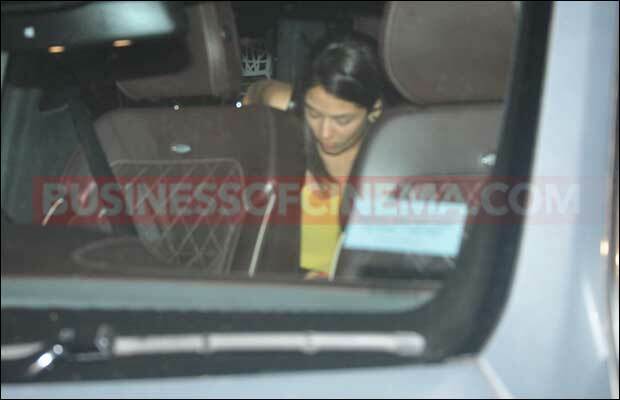 Not only Shahid Kapoor, even wife Mira is garnering all the attention. The beautiful Mira has turned to be favourite of the shutterbugs now! As we all know, Mira doesn’t come from a background of acting, but despite that, she is always in news since she married Shahid Kapoor. Recently, the adorable lady was spotted at a dinner with her friends. Dressed in black ripped bottom and yellow ochre sleeveless top, Mira was spotted stepping out of a Bandra restaurant with her friends. She amazingly looked classy by finishing out her outfit with black peep toes stilettos and sling bag. Also Read: Shahid Kapoor’s Shaandaar Selfie With Mira Rajput And Alia Bhatt! It seems Shahid Kapoor is too busy with his upcoming films and shootings and so Mira is seen spending time with her friends out on dinner parties. 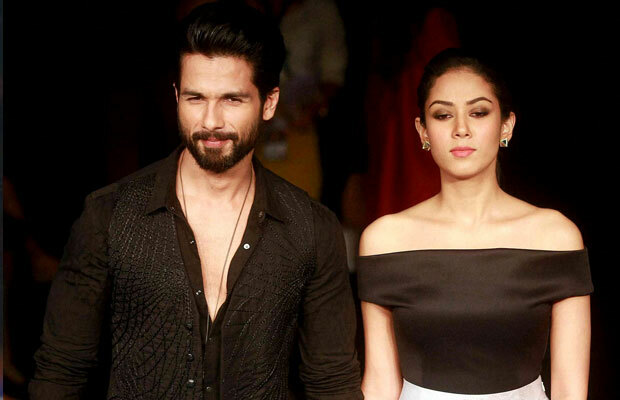 Undoubtedly, Shahid and Mira make a perfect jodi but Shahid always avoids talking about his wife publicly. Previous articleTop 10 Bollywood Beauties With Their Moms! Next articleShah Rukh Khan Breaks His Silence On Dilwale And Deepika Padukone’s Bajirao Mastani Clash!